PHILADELPHIA (Embargoed until 10 AM EDT, Monday, June 25, 2018) – Alan Packard, PhD, has been elected as 2018-19 vice president-elect of the Society of Nuclear Medicine and Molecular Imaging (SNMMI). He is associate professor of radiology at Harvard Medical School, director of radiopharmaceutical research and a senior research associate in nuclear medicine at Boston Children's Hospital, and a research associate in nuclear medicine at Brigham and Women’s Hospital in Boston, Massachusetts. SNMMI introduced a new slate of officers during its 2018 Annual Meeting, June 23–26 in Philadelphia, Pennsylvania. His overall goal for the coming year is to enhance the value of SNMMI membership. He will accomplish this by working to enhance the society’s core member benefits—the SNMMI Annual Meeting, continuing education, and The Journal of Nuclear Medicine—and by strengthening the society and nuclear medicine more broadly through the SNMMI Value Initiative. The Value Initiative is SNMMI’s new strategic vision and roadmap for working with industry and other partners to demonstrate the crucial role of nuclear medicine and molecular imaging to the medical community, regulators, patients and the public. Packard’s laboratory at Boston Children’s Hospital is engaged in the development of radiolabeled proteins for multiple applications, including cancer imaging and therapy, and 18F-labeled small molecules for myocardial perfusion imaging. The focus of the cancer program is on the development of copper-64 (64Cu)- and zirconium-89 (89Zr)-labeled antibodies that can be used to noninvasively evaluate disease status, as well as target status for therapy with the unlabeled antibody. It is also developing antibodies labeled with therapeutic radionuclides, such as lutetium-177 (177Lu), that can be used to treat small metastatic lesions before they become problematic. A prolific researcher, author, and editor, Packard has coauthored more than 70 articles and acts as a reviewer for a variety of journals, including The Journal of Nuclear Medicine, Nuclear Medicine and Biology, Inorganic Chemistry, The Journal of Inorganic Biochemistry, Cancer Research, Molecular Imaging, Bioconjugate Chemistry, Cancer Biotherapy & Radiopharmaceuticals, The Journal of Medicinal Chemistry, Applied Radiation and Isotopes, and the Journal of the American Chemical Society. He is currently on the Advisory Board of Molecular and Cellular Therapies. In addition, Packard has contributed to book chapters on topics ranging from pediatric nuclear medicine and new procedures in nuclear medicine to application of nanoparticles in medical imaging. He is also a regular lecturer and invited speaker at conferences across the U.S. and around the world. 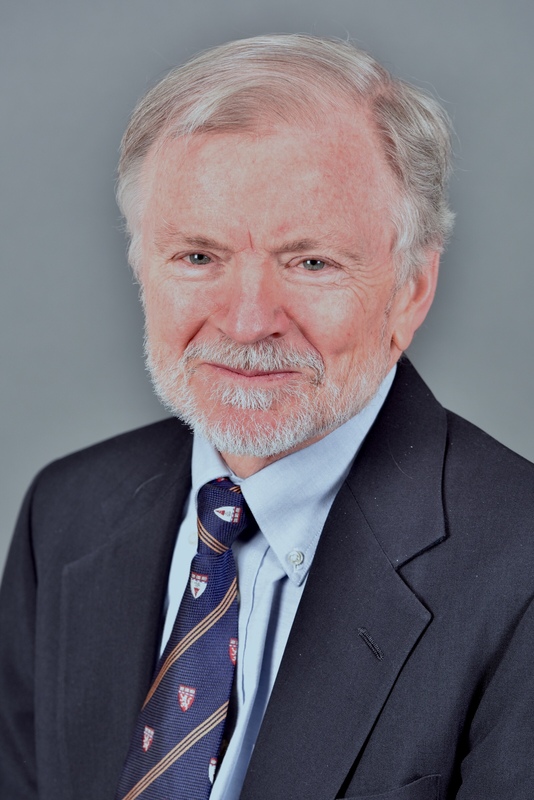 A longtime SNMMI member, Packard has served on the society’s board of directors; is currently a member of its Radiopharmaceutical Science Council and Center for Molecular Imaging, Innovation and Translation; and has chaired and served on many committees and task forces. He is also an active member of the American Chemical Society and the Society of Radiopharmaceutical Sciences. Packard has a bachelor’s degree in chemistry from the University of New Hampshire and earned his PhD in inorganic chemistry at Colorado State University. Other SNMMI officers elected for 2018-19 are Satoshi Minoshima, MD, PhD, Salt Lake City, Utah, as president and Vasken Dilsizian, MD, Baltimore, Maryland, as president-elect. SNMMI Technologist Section officers for 2018-19 are Norman E. Bolus, MSPH, CNMT, FSNMMI-TS, Birmingham, Alabama, as 2018-19 SNMMI-TS president and Mark H. Crosthwaite, MEd, CNMT, PET, FSNMMI-TS, Richmond, Virginia, as president-elect.